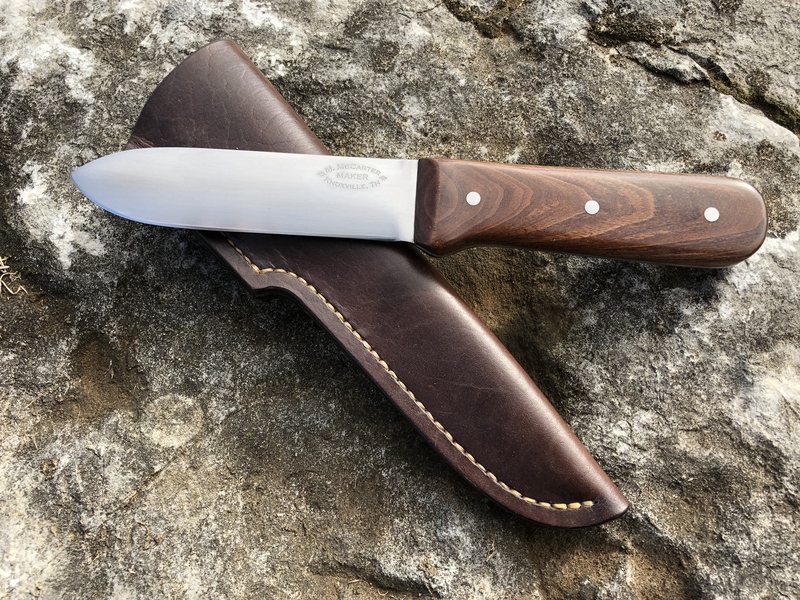 Yet another well done rendition of my favorite all-in-one knife design.....I never tire of looking at and USING them! How many of them have you made since the inception of the 'Colclesser Project,' Mike? It's been a long road.....I hope you kept track. I'm loving mine, thats for sure. seen plenty of kitchen duty. it will get some woods time soon. I haven't popped in here in a while. I am amazed at how much progress has been made from the beginning and how much and new info has been unearthed. These knives look fantastic! Thank you, guys! As always, I appreciate you! Hey guys, I'm relatively new on your forum but I have to admit, I love these Kephart knives made by Sarge. I have two Kephart inspired knives, but neither are as nice and authentic as these. I'm working on the last few blades from the first batch of a dozen. About to start profiling the next batch. Mike, I was just wondering if you've gotten any call for any of the shorter of the two blade lengths that the Colclesser Brothers offered in that old magazine ad? It haunts me. 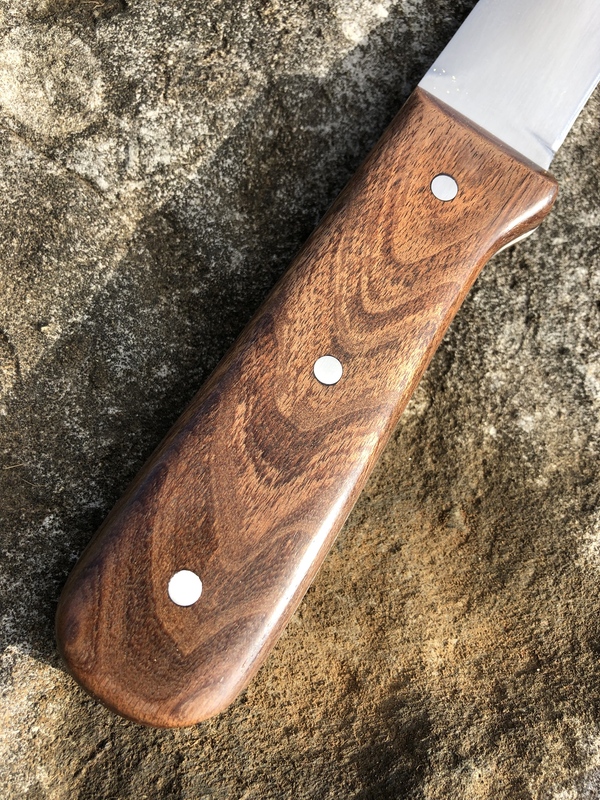 Wolfy, I cut out a blank with a 4" blade/4.25" handle just the other day. I haven't done any other work on it yet, though. I'll post some pics when I get going on it. I will be interested in seeing what that one looks like too Mike. So.....did you finish the 'Cub Scout' model Kephart yet? If you have, I'd love seeing some pictures! 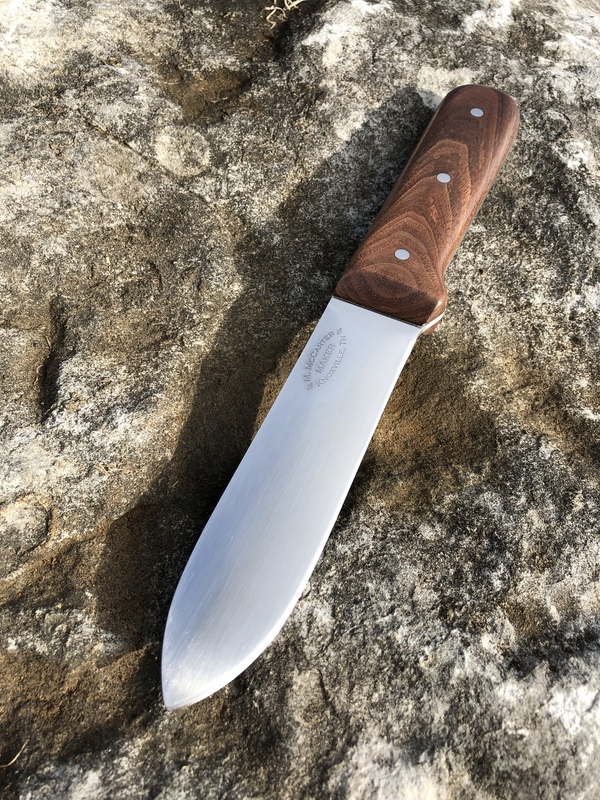 Good Lord that's a beautiful knife. I'll post some pics when I get going on them. Thanks Mike. Anxious to see how it looks.